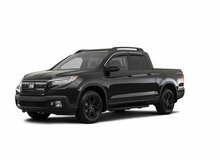 Looking for a Honda in Canada? Honda is a Japanese automaker that was established in 1948 by founder Soichiro Honda. The company began as one of the leading manufacturers of motorcycles in Japan. Historically, Honda had strong roots in automotive racing as it viewed racing as a mobile laboratory, used to generate new ideas. The automaker first entered the Canadian market in 1969 with the head office located in Markham, Ontario. Honda’s current product line includes the Fit, Civic, Accord, CR-V, Pilot, Odyssey, and Ridgeline. Honda also has a luxury line, called Acura that was established in 1986. In the early 1960’s, Honda was the first automaker to create its own race track, called the Suzuka Circuit. In 1964, the company entered the Formula One Grand Prix and in 1965, won its first racing victory at the Mexican Grand Prix. This Japanese auto icon has always been a leader in innovation, evident even in the early stages of the company. Honda released its first commercial sports car in 1963, called the Honda S500 which outperformed other competitors. In 1965, the S800 established the company as a sport car innovator. In 1966, the Honda N360 revolutionized the entry model automotive market, being the first lightweight vehicle in Japan. They were also the first auto maker to succeed in passing the Muskie Act - an act to reduce emission levels of vehicles. Honda was also the first Japanese automaker to develop the Anti-Lock Braking System (ABS) in 1982, a safety feature that is now standard among all automakers. In 1986, they also developed a four-wheel-steering system that enabled high speed stability and low speed maneuverability. The company further led airbag development with the release of a SRS airbag system in 1987, the first available front passenger airbag system. Honda’s top selling model, the Civic was first launched in 1972 and was hailed as the best known and loved Japanese car. 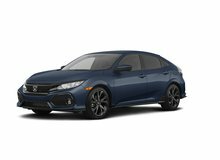 Over 16 million Civics have been launched from production lines. 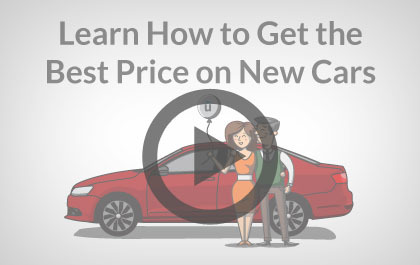 The Civic has also been Canada’s top selling vehicle for over 15 years. The Civic CVCC engine shook up the car industry during the 1970’s, as it provided superior gas efficiency and performance. This patented technology was later supplied to other automakers, such as GM and Ford. 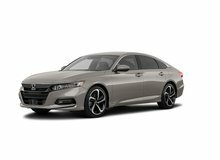 Another top selling model is the Accord, which was announced in 1976 as the automotive market moved more upscale from the compact models. It was the first Japanese vehicle to be manufactured in the United States and was the best-selling vehicle from 1982 to 1997. 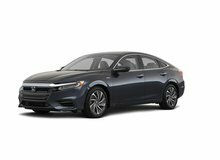 The Accord was developed to compete against other Japanese vehicles, such as the Mitsubishi Galant and the Toyota Corolla. 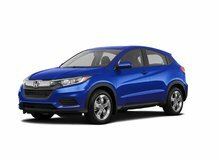 Honda built its first Canadian assembly plant in Allison, Ontario over 25 years ago, which has since produced over 5.5 million vehicles. 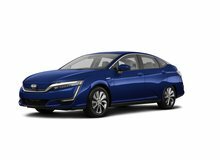 There are currently two plants, with the first plant manufacturing the Honda Accord and Honda Civic. 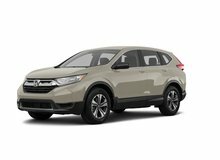 The second plant is responsible for other models, including the Honda Odyssey, Honda Pilot, Honda Ridgeline, Honda CR-V and Acura MDX. Unhaggle is not affiliated with or endorsed by Honda in any way nor does Unhaggle endorse any products, services, or websites that may be referred to in, or linked to, this site. All product names, trademarks, and trade names are the property of their respective owners.